Designed for women who require a reliable weatherproof shell jacket but without the typical technical look: Our MAPIYA hiking jacket has a cropped length, a super-soft texture, comes in a range of coordinated shades and is of course reliably waterproof and breathable. 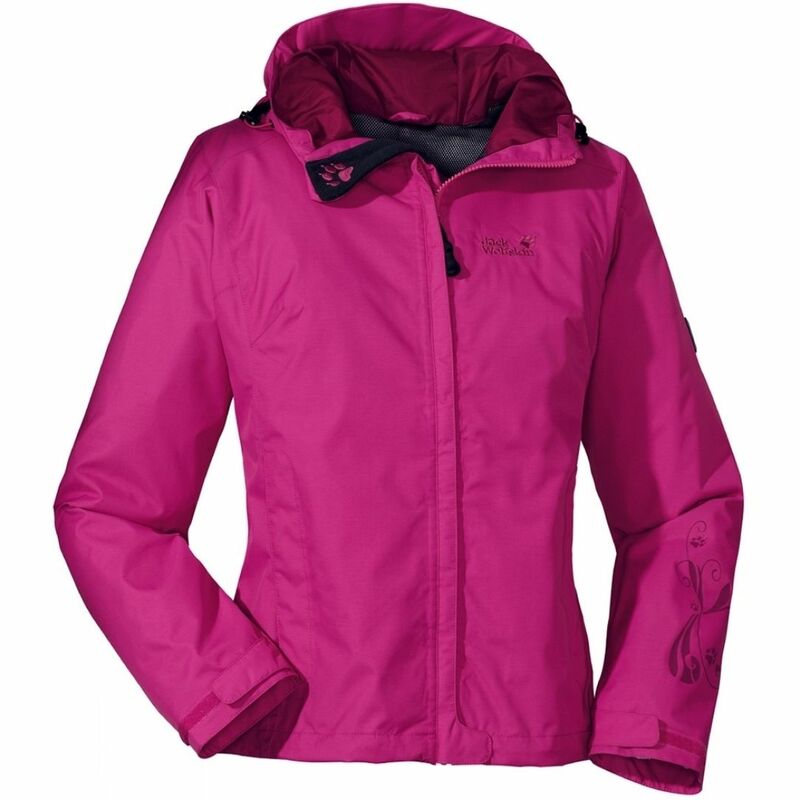 The detailing is nicely understated and includes an adjustable hood and three pockets. There is a distinctive decorative floral print on the left sleeve.